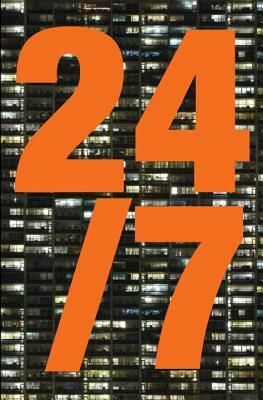 "24/7: Late Capitalism and the Ends of Sleep"explores some of the ruinous consequences of the expanding non-stop processes of twenty-first-century capitalism. The marketplace now operates through every hour of the clock, pushing us into constant activity and eroding forms of community and political expression, damaging the fabric of everyday life. Jonathan Crary is Meyer Schapiro Professor of Modern Art and Theory at Columbia University. His books include "Techniques of the Observer" and "Suspensions of Perception." "The 24/7 phantasmagoria of digital exchange impresses the commodity deep into the body’s tissues, leaving only sleep as a partial respite. Jonathan Crary updates Marcuse’s One Dimensional Man with a vigilant critique of the totality of the seemingly eternal present of this pseudo-world."